There is an old tradition among beekeepers to "Tell the Bees" whenever a change happens in the beeyard. It is based on a poem from the 1800's. Here we remember our friends who have gone before us. 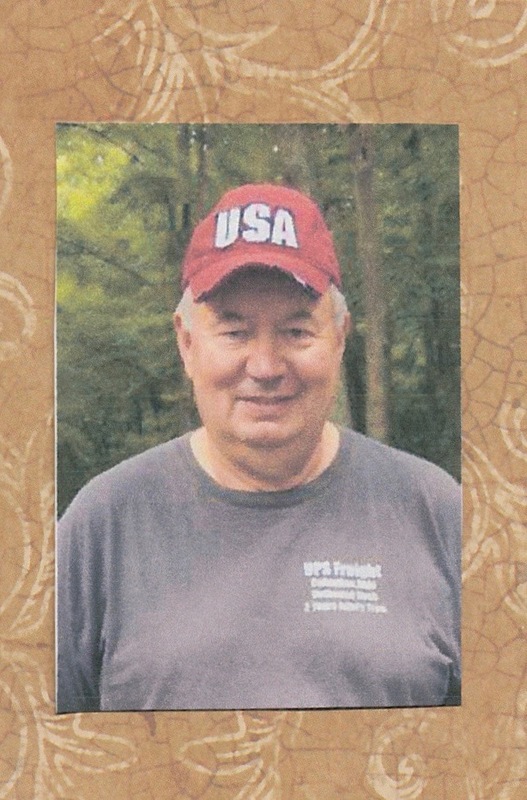 We lost our friend, Dan Cottrell on September 15, 2013. 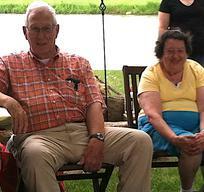 He was Vice President of Scioto Valley Beekeepers since it's inception until his death. He created the clubs logo and helped with the honey extraction demonstrations at the Lithopolis Honey Fest. He would talk bees and any other subject for as long as you please and if there was a banjo around, would sing any campfire song. Jody Carrico died March 12, 2009. She was our first...alot of things; treasurer, membership chair, web-site developer, merchandiser, summer picnic organizer. She loved life and her husband Marty Martin, who proceeded her in death. Stephen Brown left us on June 5, 2017. Not only was Stephen a beekeeper, but an avid woodworker and cook. He built his own beekeeping equipment. 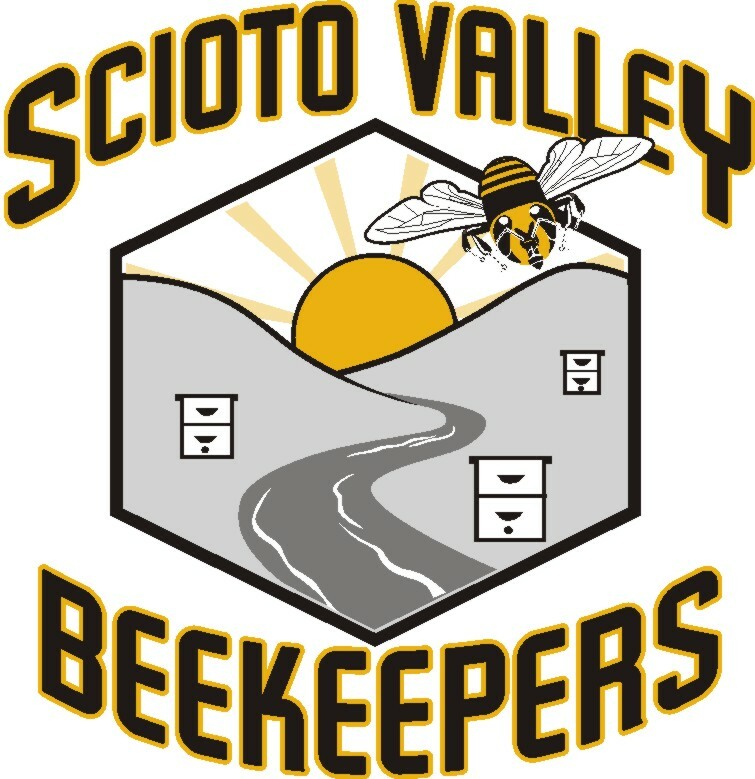 David and Rose Farabaugh were founding members of the Scioto Valley Beekeepers and we always looked forward to seeing them at our monthly meetings, carry-ins and other functions. When beekeeping no longer was an option for David, they donated much of their equipment to the club. Their extractor is still in use today and is loaned out to newer beekeepers in Pickaway County to help with their honey harvest. It bears an engraved plate thanking the Farabaughs for their generosity. David passed Dec. 24, 2017 and Rose Jan.18, 2019.